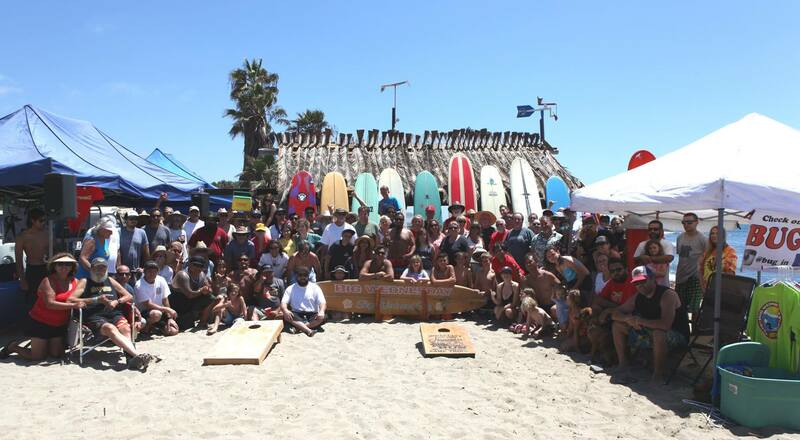 Big Wednesday is held every August at San Onofre State Beach in San Clemente California. It's motto is simple; skip work and surf. Some of you may be old enough to remember the movie, but for those who don't the philosophy is very similar. It's a day to take off from work, grab your board, throw it in your bus and head down to the beach.